So You Can Knit and Purl? 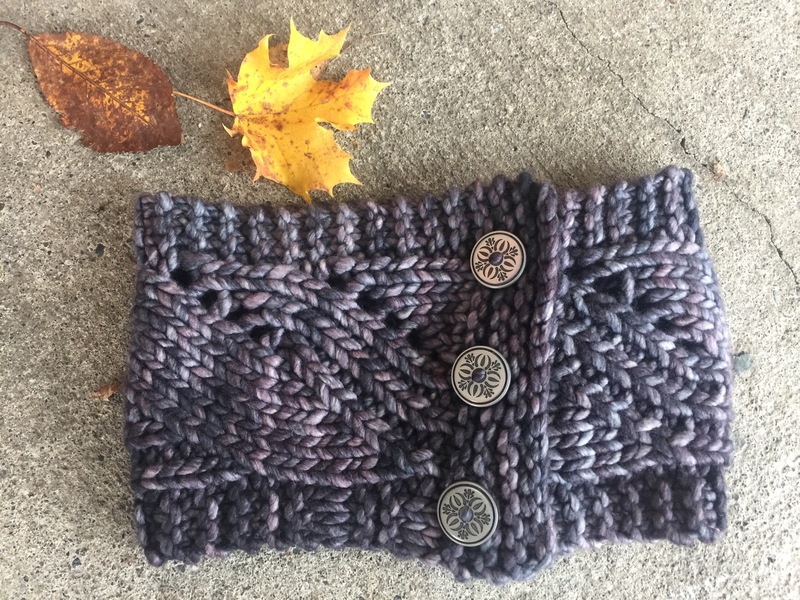 Learn the basics of creating patterns in your knitting with gaps and texture with this cowl from Tin Can Knits. In this 2-hour class, participants will cover yarn overs, knitting together, purling, and blocking. It is highly recommended that you have comfortable knowledge of knitting and purling before signing up. Minimum 5 and max 8 participants. Materials needed: One pair of 10mm needles and 91m (100 Yards) of Super Bulky weight yarn. Materials can be purchased at Baaad Anna’s Yarn Store. ← Shorter Days, Longer Hours!